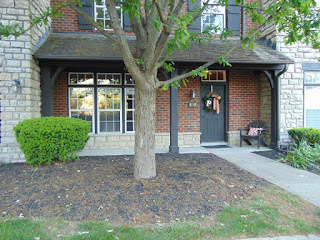 GORGEOUS CONDO IN PRIME LOCATION! Two-Story home with open floor plan. Loft overlooks dramatic Two-Story Great Room. Huge Bedrooms (all with private Baths). 2nd Floor Laundry. Master Suite has walk-in closet and Bath with double bowl sinks and separate tub/shower. 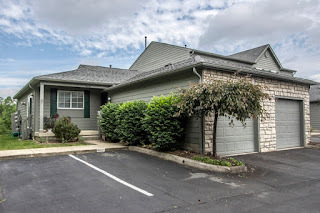 Updates include: new carpet, paint, granite countertops, sinks, updated door/cabinet hardware, newer dark laminate floors on Main Level, stainless steel appliances and new blinds throughout! Enjoy an active, fun lifestyle with shops, bars and restaurants within walking distance! Community features pool, clubhouse and fitness center! 2 BRs & 2.5 Baths. Nearly 1,500 SF! Dublin schools. Only $132,900! Call DeLena today! 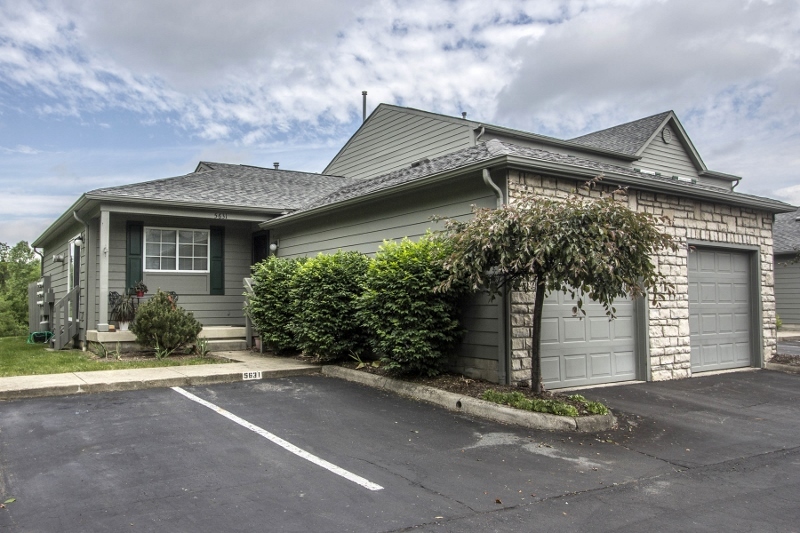 PREMIUM END UNIT RANCH CONDO! Located at the back of the subdivision (less travelled), backing to Blendon Woods Reserve and overlooking very scenic & gently rolling wooded areas on all sides. Updated, fully applianced Kitchen with new maple cabinets and countertops. First Floor Laundry/walk-in pantry. Great Room has gas fireplace. Master Suite has private Bath and sliding doors to rear yard. Full, Finished Basement has Recreation Room. New roof, siding, exterior paint, furnace, A/C & more! ~1,300 SF. Community pool, fitness facility and clubhouse. Close to everything! 2 BRs & 2 Full Baths. Only $124,900! Call DeLena today! 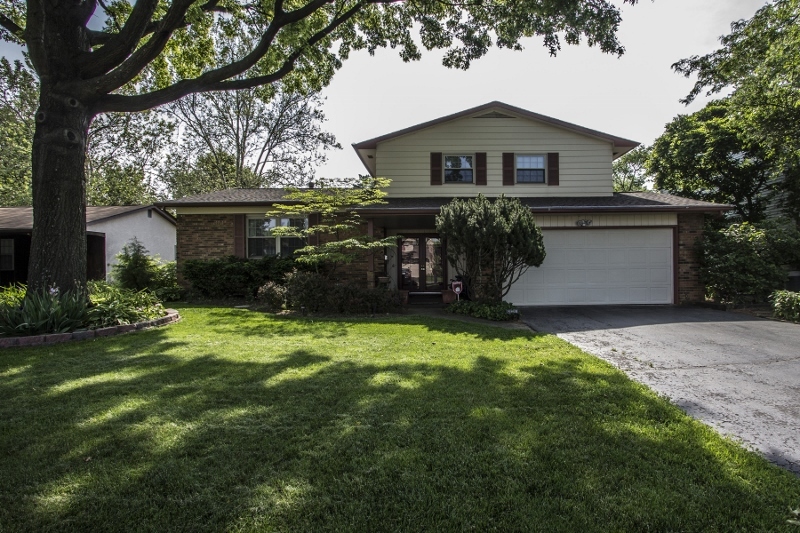 EXTREMELY WELL MAINTAINED 4 LEVEL SPLIT! Located on 1/5 acre mature treed & scenic fenced lot with gardens, yard building, & fish pond with waterfall! Fully applianced Kitchen has fluted cabinets & ceramic counters. Dining Room walks out to rear deck. 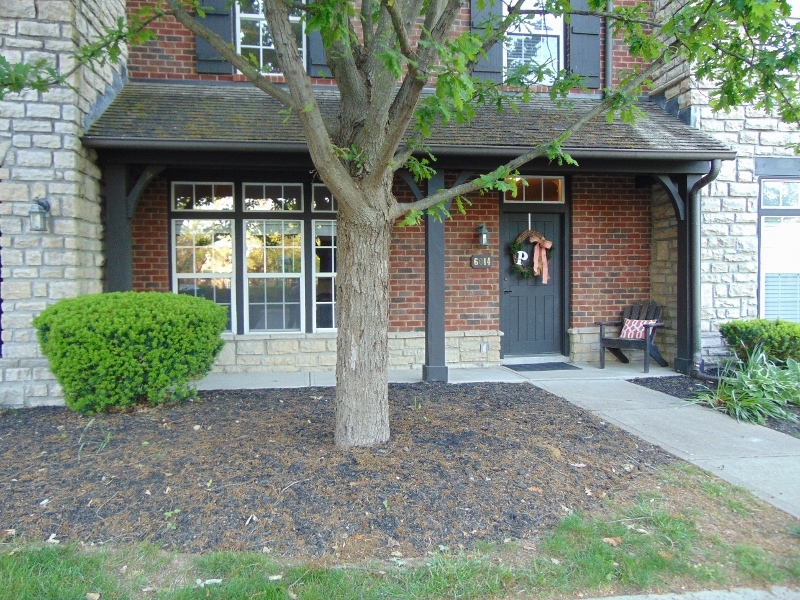 Family Room has brick fireplace, decorative ceiling beams & walks out to rear patio. Master Suite has a private Bath. 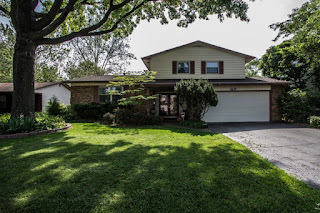 Updated furnace, A/C, windows, roof & more! Basement/4th level (ready to finish). Over 2,000SF. 3 BRs & 2.5 Baths. Only $144,900! Call DeLena today!